Click on a country in the image below or select a country out of drowdown list to see the checklist. 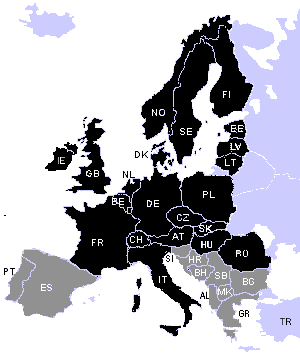 The black coloured countries are more or less up to date and published as an official country checklists. 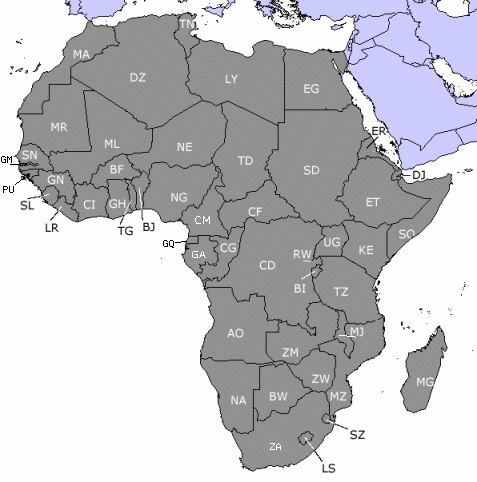 Gray colored countries are not complete, mostly assambled out of different resources (including new literature). A checklist of a part of Tokyo.